People love burgers from the street burgers to the highly elite and expensive burgers. 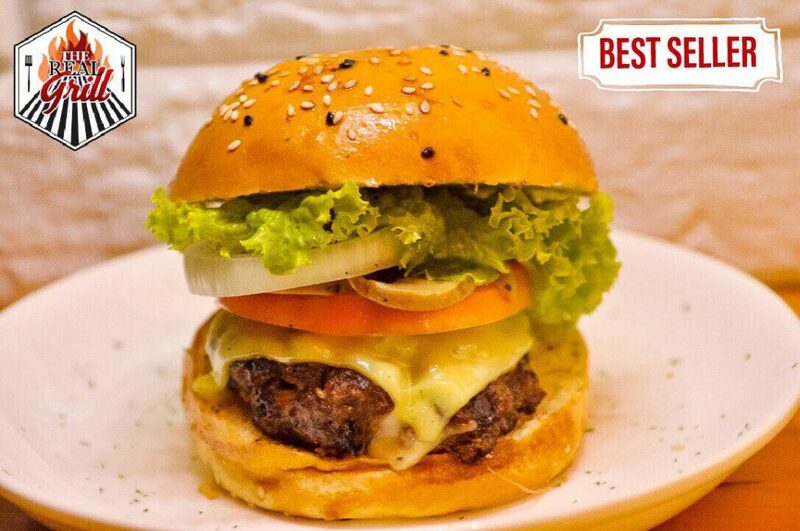 Did you know that we had discovered one of the best burgers in Metro Manila and probably in the Philippines – THE REAL GRILL BURGER! We had tried their burgers time and time again and every time their burger proves to be the one of the best. 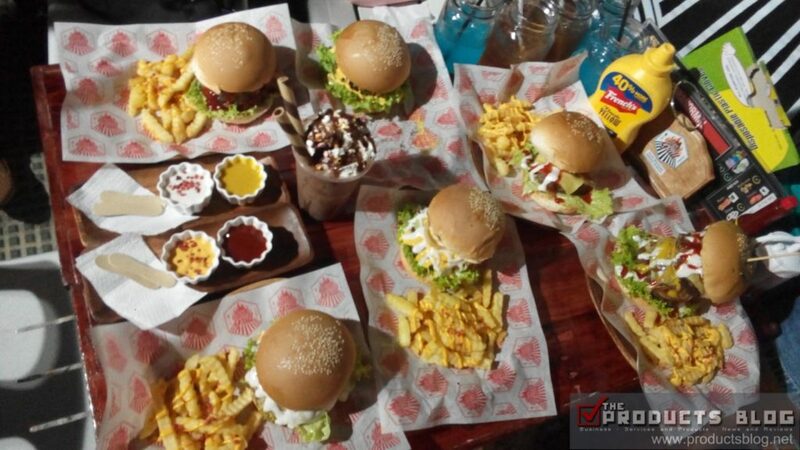 Real Grill Burger began as a backyard burger business at 43 P. Gregorio Street Barangay Lingunan Valenzuela City (Near Lingunan Elementary School) . In fact, due to work they only open on weekends from 2pm to 12 midnight. This is a family and friend run business with no rent to pay and all investment goes to the ingredients of their burger and other food they offer. Of course, they also pay the salaries of their staff. This is the site have we first met them. (Read Our First Review at The Products Blog). 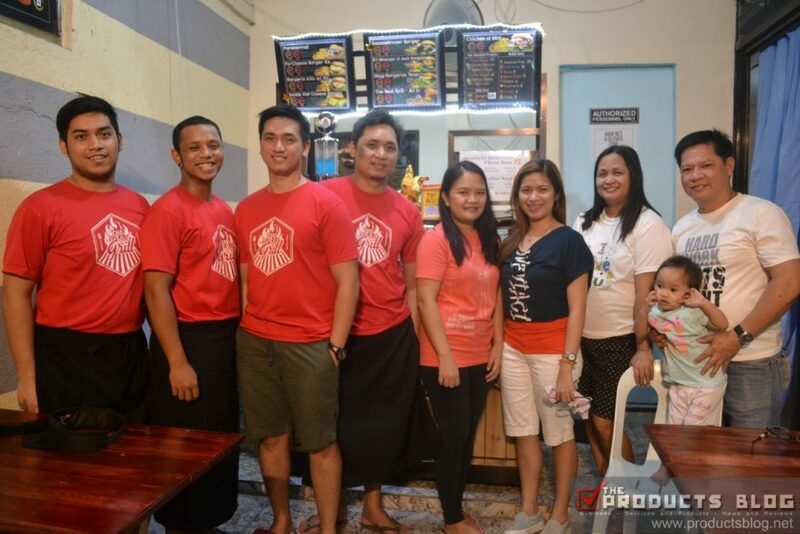 A year after we discovered them they opened the second branch at the ground floor of ARCA Strip Commercial Center along McArthur Highway Balubaran Barangay Dalandanan Valenzuela City. This new and full operating branch is just beside Puregold Balubaran Dalandana. It opens from 11AM to 10PM daily. Their first branch still opens every weekend. The two branches will perhaps differ in what to offer and in space but the quality of food and service will always be of high quality. Their best sellers are GRILLED BURGERS, QUESADILLA, BUFFALO WINGS, and LASAGNA. What makes The Real Grill different? 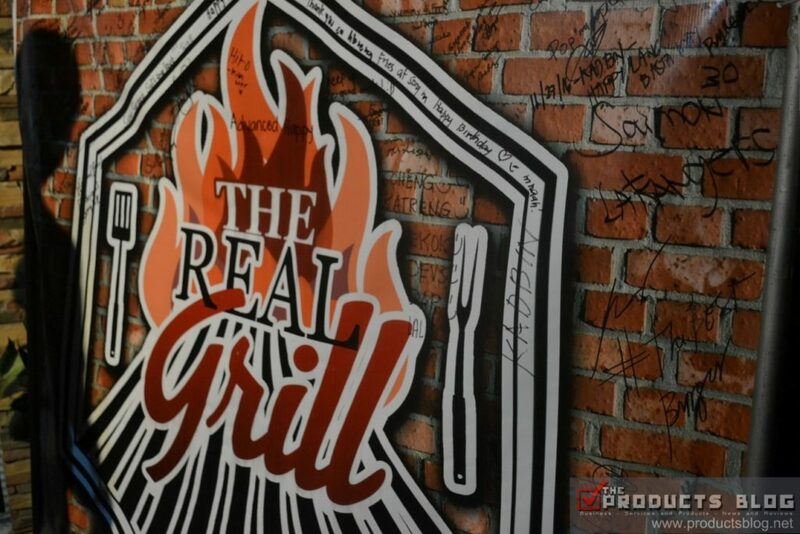 The Real Grill is using lava rock for their grilling plus they ensure that each of the food in their meu is of utmost quality. This is the best thing that I commend them for. The whole family is so concerned about the taste, the appearance and the feedback of their customers. This is the main reason why you should visit them and give it a try.